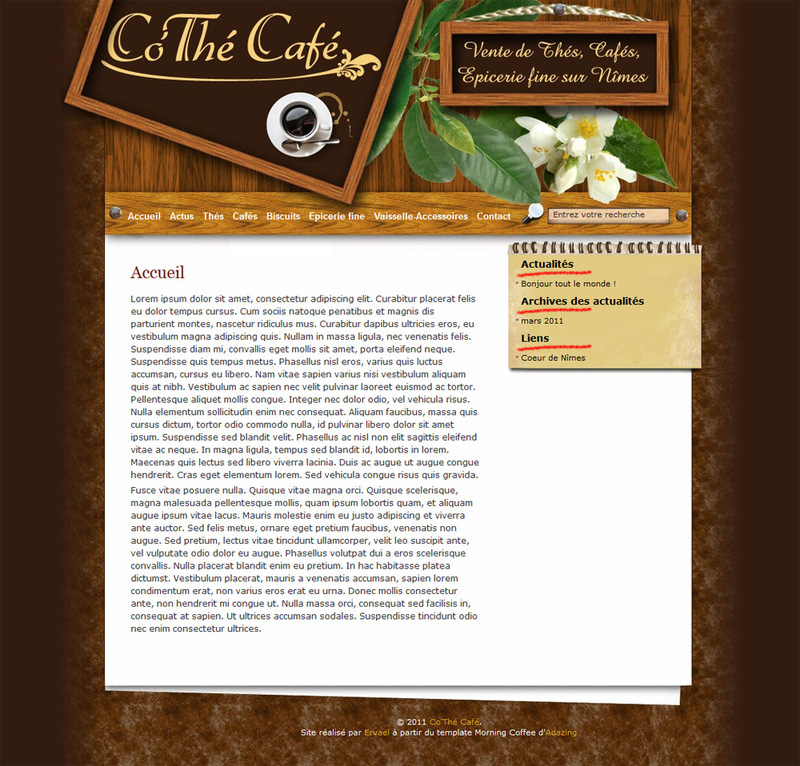 The CMS WordPress, chooses for website creations. If i’ve learned to create house websites, i’ve choosen after to use CMS. It’s a better solution for client because he can has a entire administrator panel, with regular updates and a great assistance. We can really talk about turnkey website, the client is free in his website maintenance and it’s a weighty argument. I’ve choosen for CMS WordPress because we can create all sorts and sizes of blogs or websites with him. CMS team and extension developpers are very active, always updated. 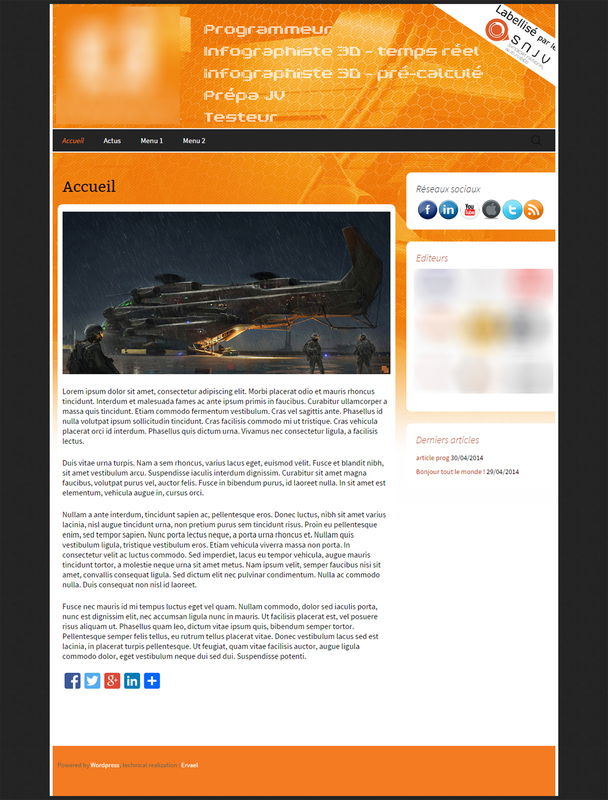 There’s a lots of communities about this CMS and that’s always usefull when you work on its. 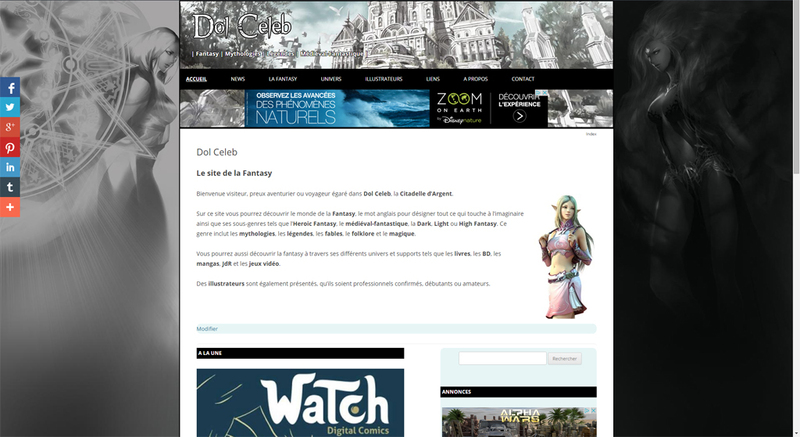 April 2015 : new version of Dol Celeb (created in 2008) with WordPress. October 2014 : prototype for a private school.